Alfred Thomas Catalfo is a screenwriter, filmmaker and attorney. 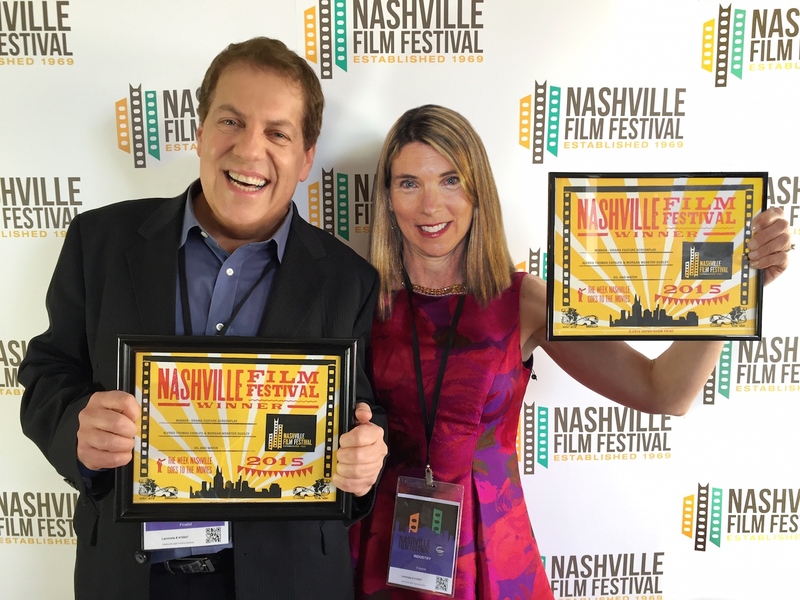 He has been a winner or finalist in 30+ major screenwriting competitions with five different feature scripts. He has also written, produced and directed 8 short films which have been featured at major festivals, on Entertainment Weekly's Must List, and on Virgin Airlines. A battle of will and morals erupts when a young housewife sets out to stop the world's richest man from building an oil refinery on New Hampshire's pristine seacoast in 1973. A script that stands out in its sub-genre of 'town versus corporation' dramas with a combination of amazing characters and great writing that never loses track of the visual aspects of the story. The townspeople are easy to root for, the villains are easy to hate, and the town is so lovable that the film's inspiring climax reaches the transcendence usually reserved for stories with a much larger breadth. The stakes are high and the dueling politicians at the story's center provide endless entertaining conflict.